At this shop, we bring only the very best of the best to you. Your happiness and your kitty’s health are the most important things to us. 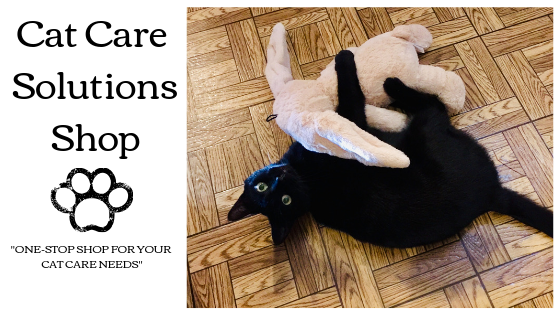 Our product recommendations are cat tested & cat approved! 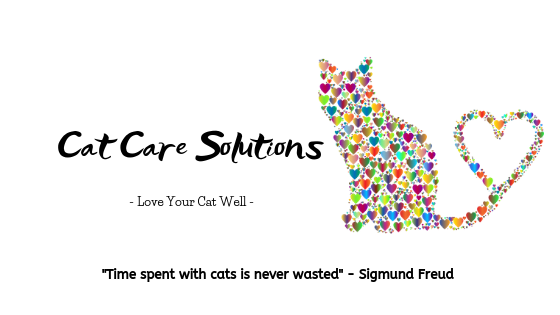 Thank you for supporting CatCareSolutions.com … words can not express how much I appreciate you shopping here with us! All my love & hugs to you and your feline family! As an Amazon affiliate, I earn a small commission from purchases made through my links. This comes at zero additional cost to you. I only recommend what I know, love and trust. Your happiness matters to me. Thank you for your support!